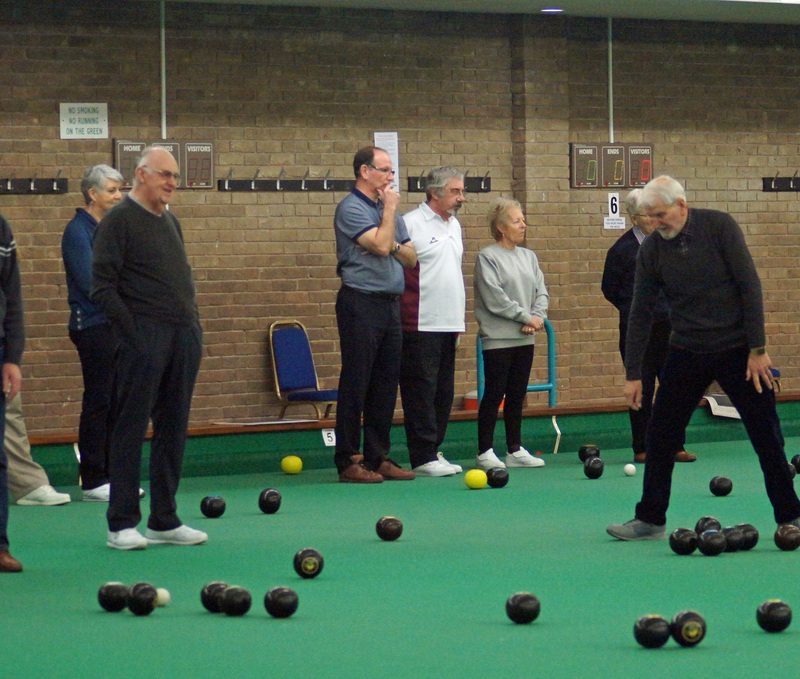 Scunthorpe has seven rinks and a growing membership of bowlers of all standards. Our facilities include a cafe which serves snacks, full meals, and various beverages, and Free Wi-Fi. 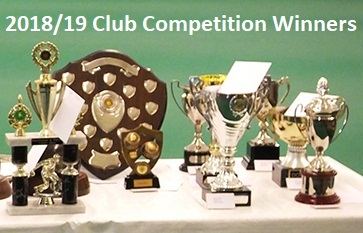 The Club runs many internal leagues and has teams and individuals competing in County and National Competitions. You can have a roll-up with friends anytime on an empty rink. 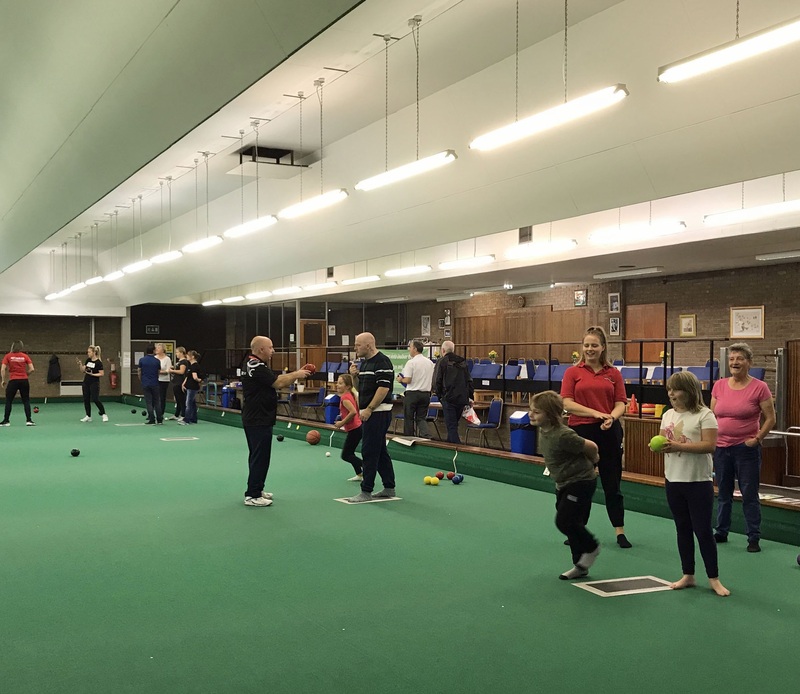 If you have never bowled before then, during the Winter Season, we have coaching sessions on Monday afternoons and bowls drives on Tuesday afternoons and Saturday evenings. So why not give us a call on 01724 280777 for more details...... We look forward to seeing you. The club would like to thank all players and supporters over the past winter season for your continued support and wish you all an enjoyable few summer months ahead.